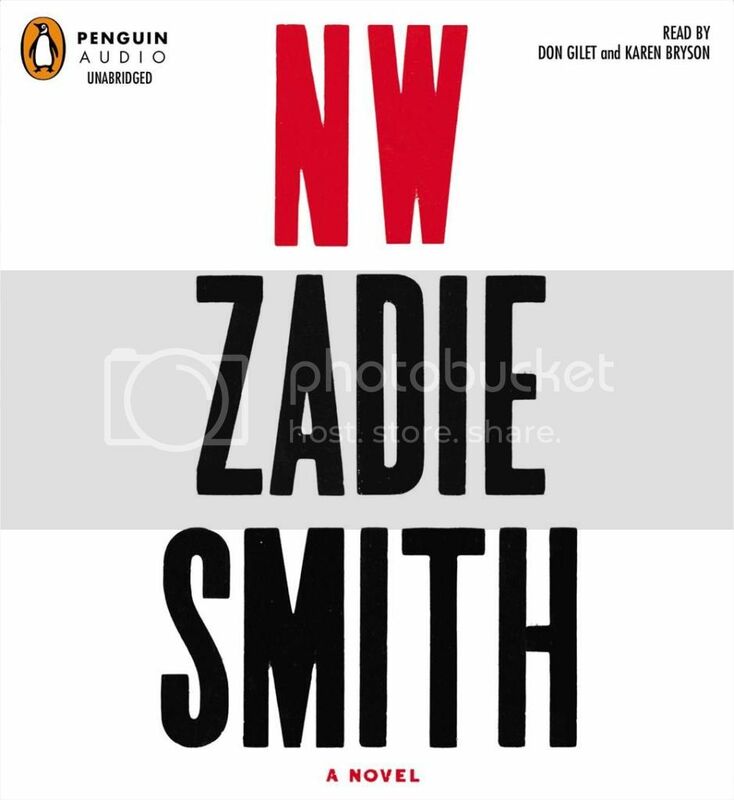 In classic Zadie Smith fashion, NW is a challenging book, one which falls somewhere between a novel and a collection of linked stories. Leah and Natalie’s stories are very much intertwined and inform one another. The girls grew up together in the Caldwell housing estates and have achieved varying degrees of success. Felix’s story is only tangentially related to the women’s stories and, for me, was more of a distraction than anything else. It was quite a long digression in the middle of the book that nearly made me lose interest. Overall, though, I thought that the stories Smith told did a wonderful job showcasing the diversity of urban life in NW London. Let’s just be honest, Don Gilet is probably the only thing that kept me interested in Felix’s story when it interrupted those of Leah and Natalie, he did a truly wonderful job. I am slightly more conflicted about Karen Bryson’s performance. On one hand, she is practically a chameleon with voices and accents. She is able to differentiate between characters and bring them fully to life. On the other hand, she has a tendency to make wet mouth noises, which have a tendency to give me the creeps. At least one time when she smacks her mouth it is a conscious choice in voicing a character, but it seems much of the rest of the time that this is just her natural inclination between words, which bothers me a bit. NW is challenging, but worthwhile. I am certain that the audio helped me make it through what might have been a more difficult read in print, but listeners overly disturbed by wet mouth noises in narration may want to give this a miss. For more please see my review for Audiofile Magazine. I’ve never read anything by Zadie Smith but this one sounds interesting. 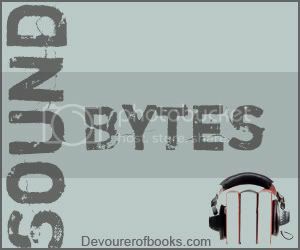 My post is 5 mini reviews, not one long one, but they’re all audio books! I read this book, and it was really challenging! I thought the book was okay, but very complicated. I linked my review below! I gave up on this one after an hour or so of listening. It was just too disjointed for me. I don’t think I would do any better with the print version. I have never read Zadie Smith before. I really want to at some point.